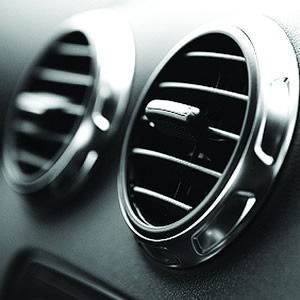 Air conditioning, which was once a luxury, is now a common feature on most vehicles. Air conditioning keeps you comfortable while driving, helping you to stay alert and safe. Kedron Car Electrics, Air Conditioning & Mechanical understand and respect our environment, that is why we want you to have well maintained air conditioning systems as it places less stress on our environment. 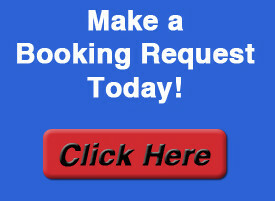 Servicing, repairing and re-gassing of auto air conditioning systems is best left to the professionals. Contact us toady for any help and advice. Vehicle air conditioning is an absolute necessity in the Australian climate. Kedron Car Electrics and Air Conditioning are licensed Automotive Air-conditioning Specialists with over 45 years experience. We offer air-conditioning servicing, re-gas, repairs & conversions for all vehicle makes and models at highly competitive prices. We supply and fit quality parts to make your vehicle more reliable and saving you money in the long term. We use recognised trusted brands and OE (original equipment) or equivalent components when replacing compressors, condensers, receiver driers, accumulators, evaporators, hoses, liquid lines and TX valves. Because R134a (the commonly used auto refrigerant today) is a restricted substance under the new Commonwealth legislation only trained, licensed technicians can purchase, handle and sell it. 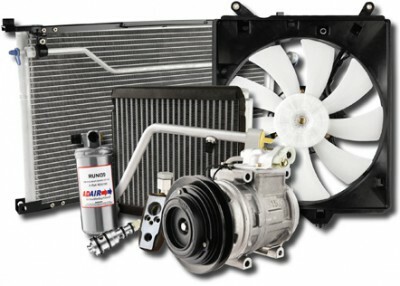 Kedron Car Electrics, Air Conditioning & Mechanical has the necessary licenses, technical expertise and equipment to handle restricted refrigerants. We quickly and efficiently diagnose faulty or leaky air-conditioning systems to minimise environmental effects. We routinely use Fluoro-Check glow dye in R134a gas to detect leaks and protect the environment. This automotive air conditioning UV leak detector dye allows for easier detection of those slow & hard to find refrigerant leaks. Using high quality electronic leak detectors is the fastest way to find most refrigerant leaks & this equipment is used after a repair & re gas for confirmation of system integrity for longer lasting and cooling efficiency in your car, 4WD or commercial vehicle. We recommend that at anytime any part of the air-conditioning system is changed or serviced, the receiver-drier or accumulator should be replaced too to prevent corrosion and moisture in the aircon system. Moisture combined with the refrigerant becomes extremely corrosive to metal components and can damage parts of the air conditioning system. So trust the guys at Kedron Car Electrics, Air Conditioning and Mechanical to check, diagnose, repair & re-gas your air-conditioning unit & stay cool every summer without adversely affecting the environment.